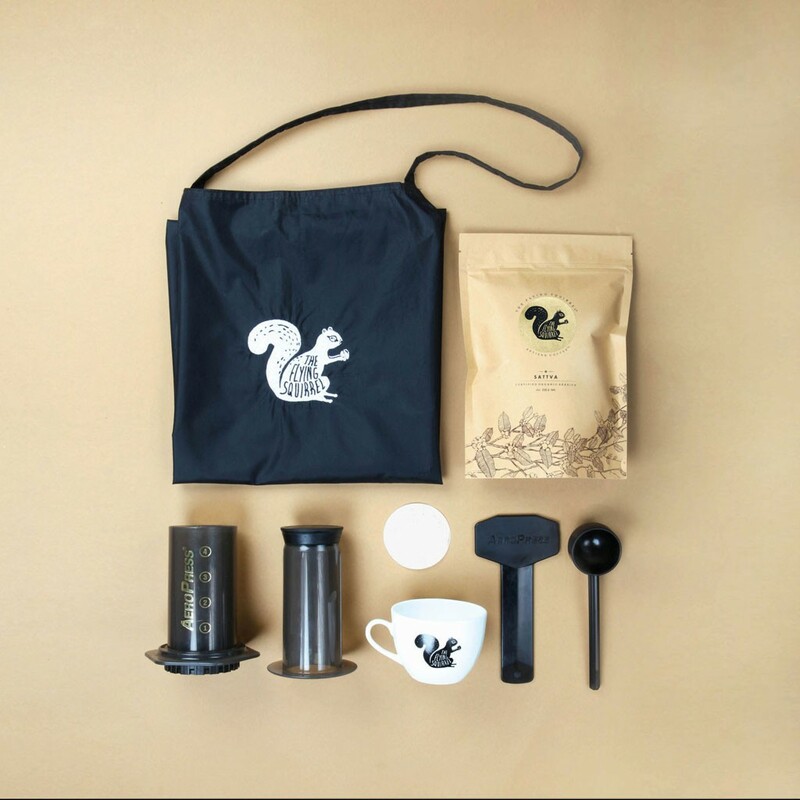 The Flying Squirrel’s Aeropress Combo Kit is perfect for a quick shot of coffee to get things going. Enjoy the amazing Aeropress Brew without any hint of bitterness thanks to the micro-filters. Look your best with The Flying Squirrel Apron while brewing your coffee.